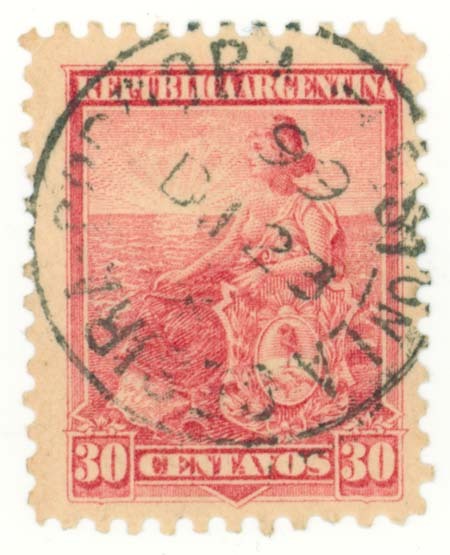 Illegible postmark with large numerals. 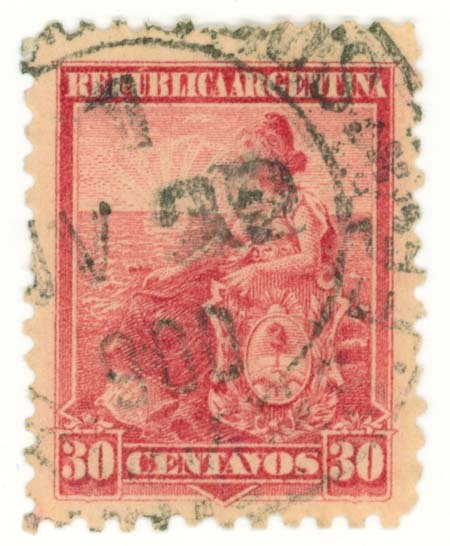 A barely legible Cordoba postmark. 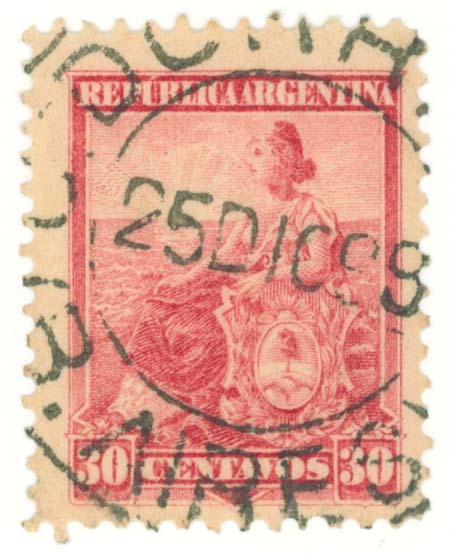 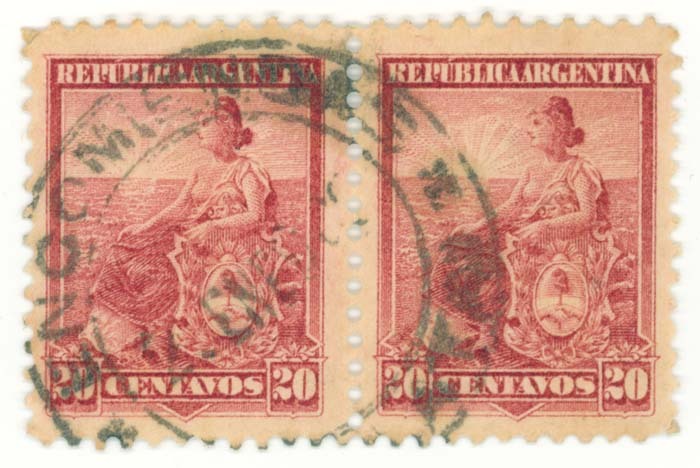 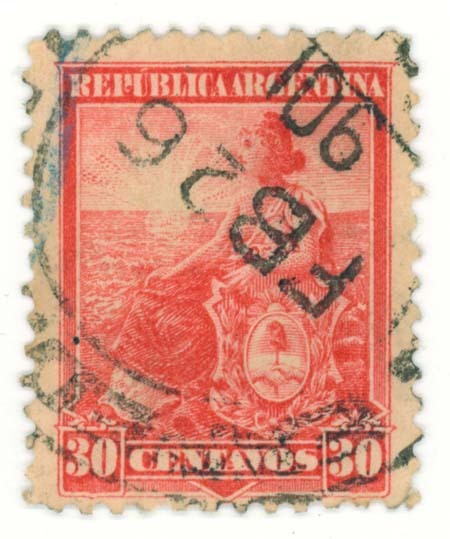 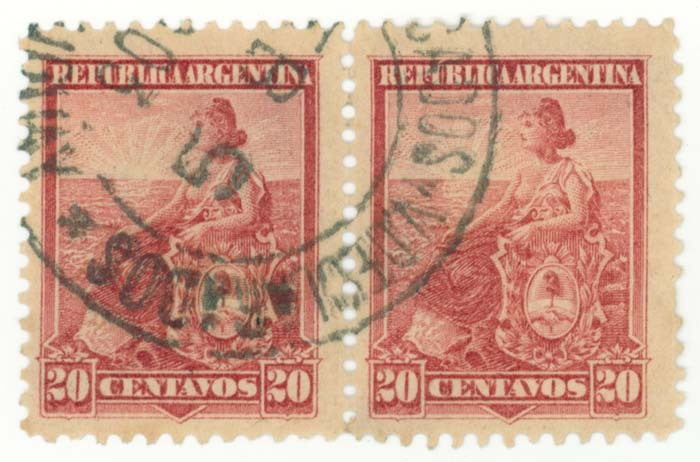 Buenos Aires postmark with large numerals.